When I hear the words “LEGO Valentines,” visions of money shooting from my hands assault me. While I absolutely love these imaginative toys, it goes without saying that they aren’t cheap and the thought of passing them out like candy makes me cringe. 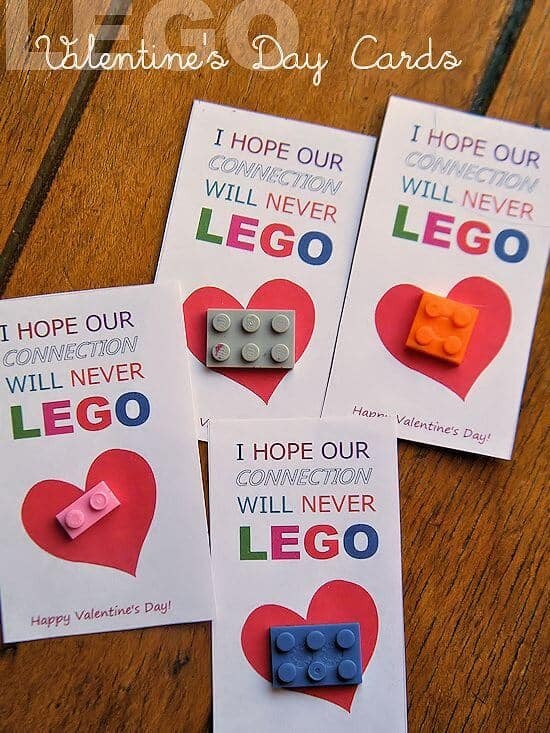 But as it turns out, you can still hand out Valentines cards in your favorite LEGO theme without spending a ton of cash. We’ve found some of the cheapest and most creative options to express your kids ever-dying love of all things LEGO. 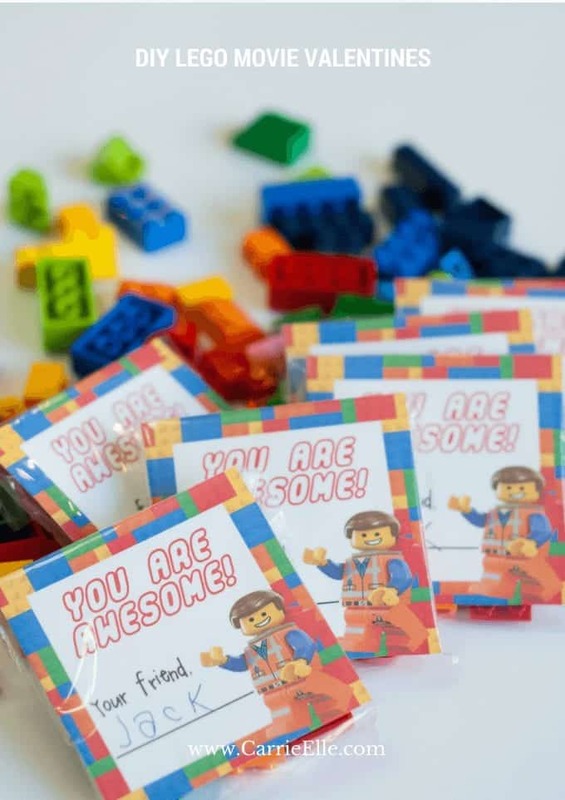 Keep reading for 7 easy DIY LEGO Valentines. Would you believe these LEGO blocks are actually candy? 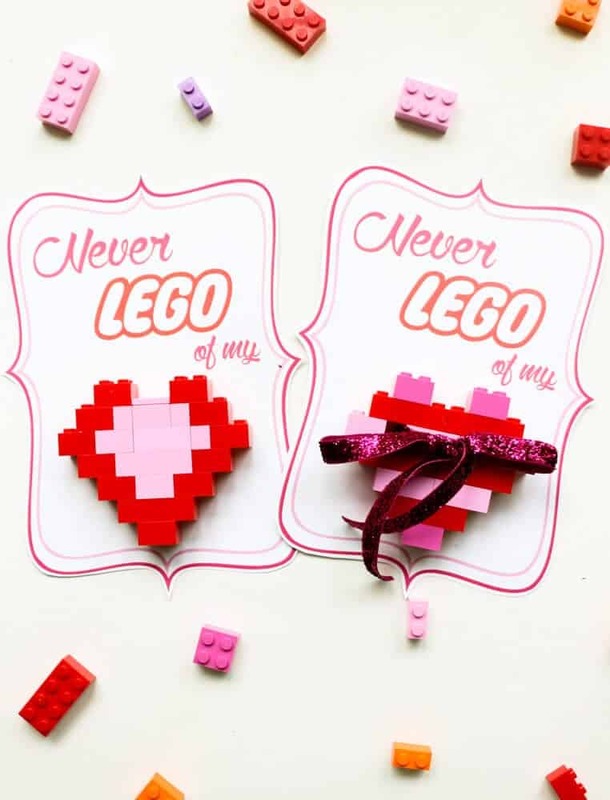 Fitting in with all things sweet for Valentine’s Day, these DIY LEGO Valentines are perfect for littles, and much cheaper than handing out packs of the actual toy. While they may not challenge your imagination as much as the real deal, the candy coupled with the adorable printable really show the love. Get the free printable from SimplyRealMoms.com! If you’ve never had the song “Everything is Awesome” from the LEGO movie stuck in your head, have you ever really lived? 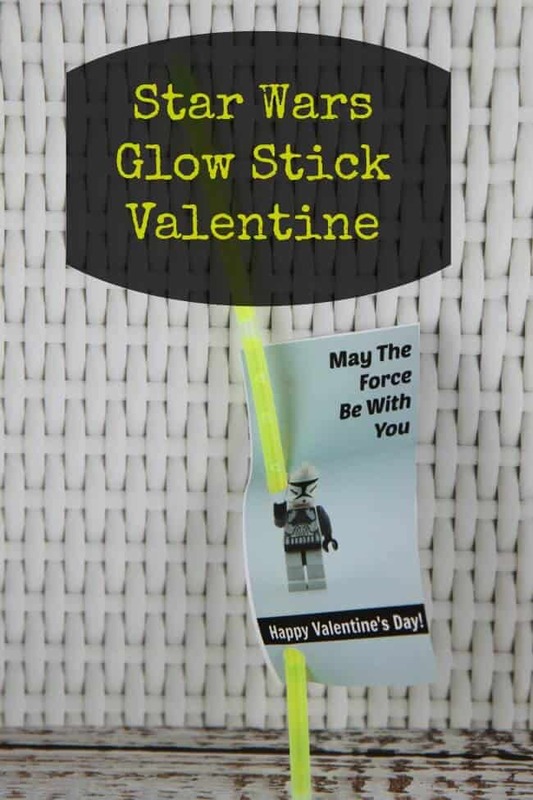 Music choices aside, this simple LEGO Valentine is perfect for lovers of the movie, or for those who prefer a “non-girly” Valentine to pass out to their friends. While it does involve using actual LEGO bricks, you can just use some of the ones you’ve been stepping on all over the house or from sets that are no longer used. Just sayin’. 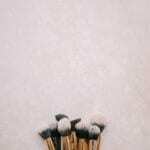 See all the photos for this DIY and grab the printable too, from CarrieElle.com. Nope, that’s not a giant LEGO block attached to a simple and cute Valentine- it’s a homemade crayon! 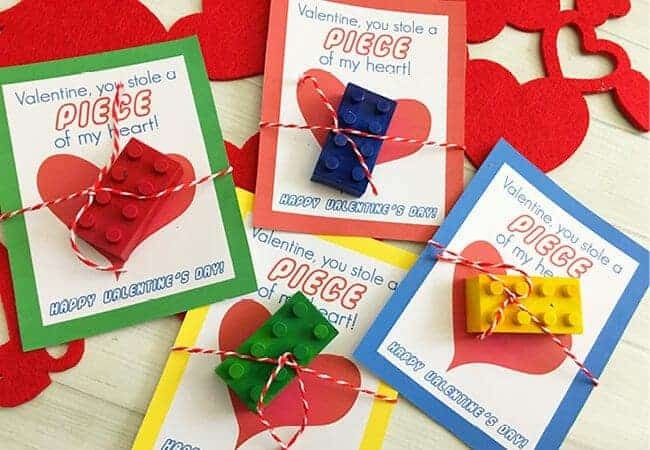 Using a silicone mold in the shape of your favorite building blocks, this Valentine uses broken down crayons that are melted into this iconic shape. Tied with bakers twine, your kids friends will love this new way to color. 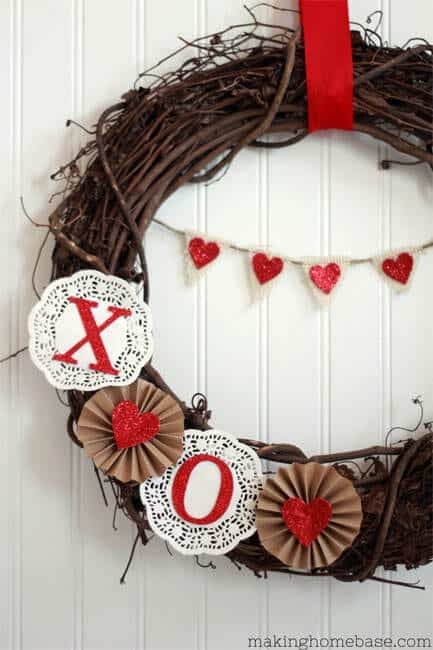 While it does take some advance planning, this DIY is easy enough for even the novice crafter. 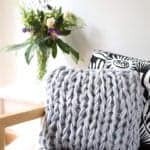 Get all the instructions at CraftCreateCook.com. For all you last minute Valentine card assemblers, this one’s for you. Simply print these cards on card stock, then run around the house looking for random LEGO blocks to glue to the front. BAM. Grab the free printable of 12 cards for free at OurKidThings.com. 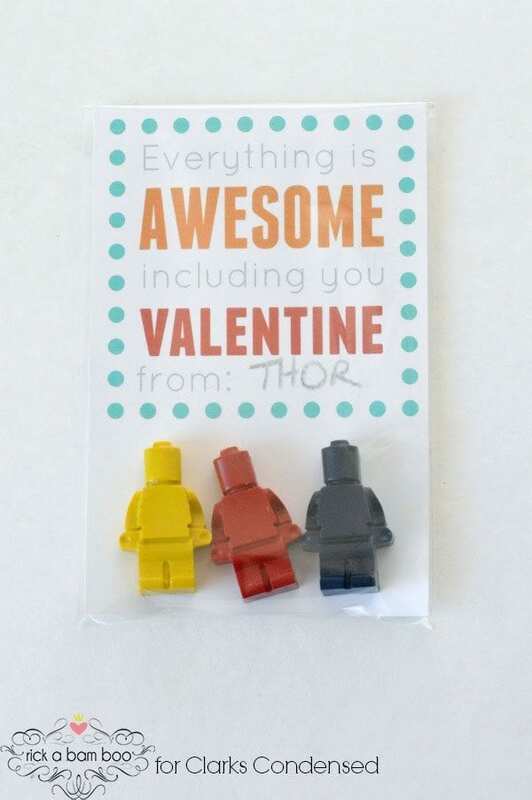 Using a decent amount of (expensive) LEGO blocks, this Valentine may best be reserved for that special someone. 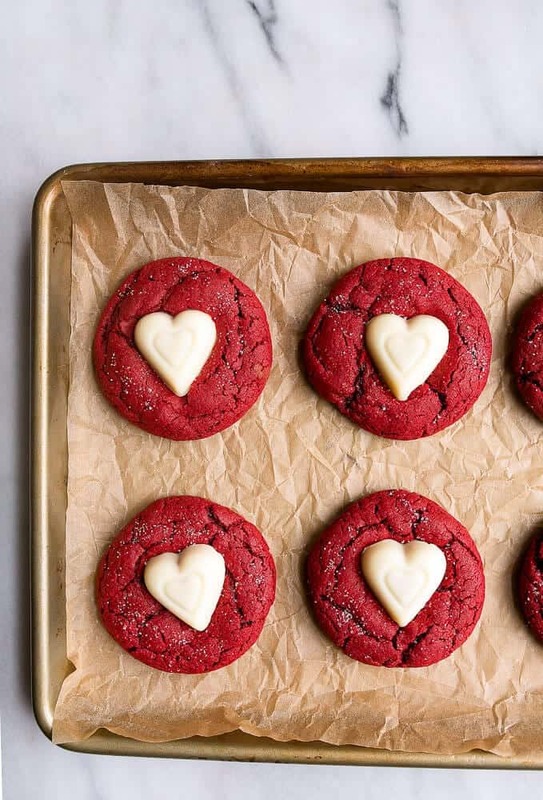 Using 13 pieces, this adorable heart is the cutest way to say you care, and is tied to an even more adorable Valentine. 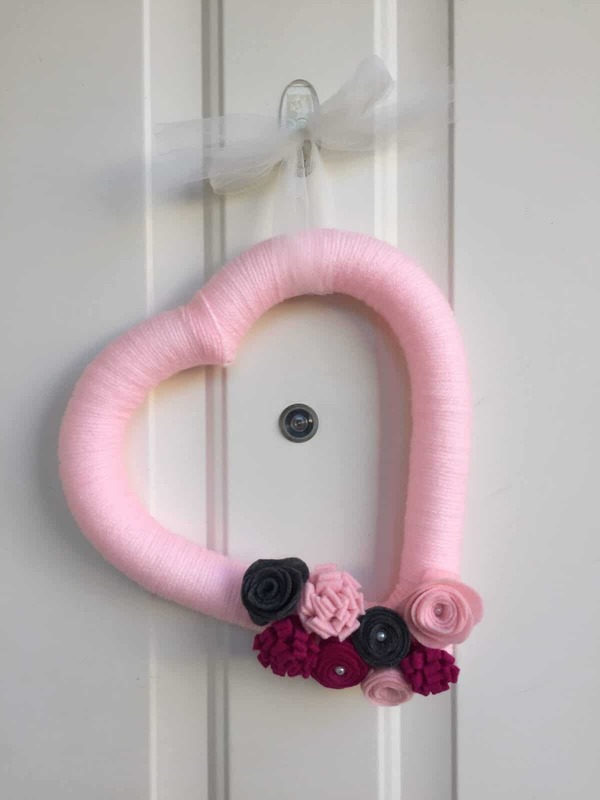 I may just make this for MY special someone this year. Get the printable and all the instructions at IHeartNaptime.net. More crayons comin’ at ya! But this time, they’re even cuter because they’re made from a mold that gives that signature look that everyone knows as LEGO. Bust up some crayons and melt until they fill the mold, then just slip in with this simple card. Get all the steps you need (including how to get this amazing LEGO mold) at ClarksCondensed.com. 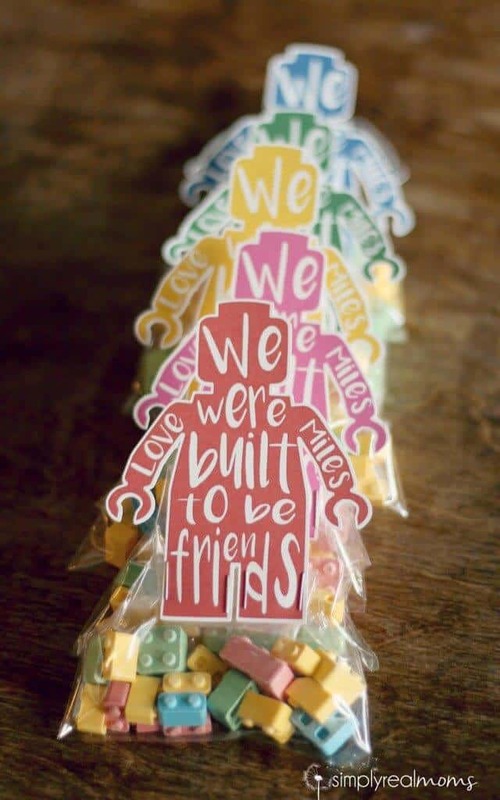 Super simple, and not actually involving a single LEGO brick, these Valentines are super fun! 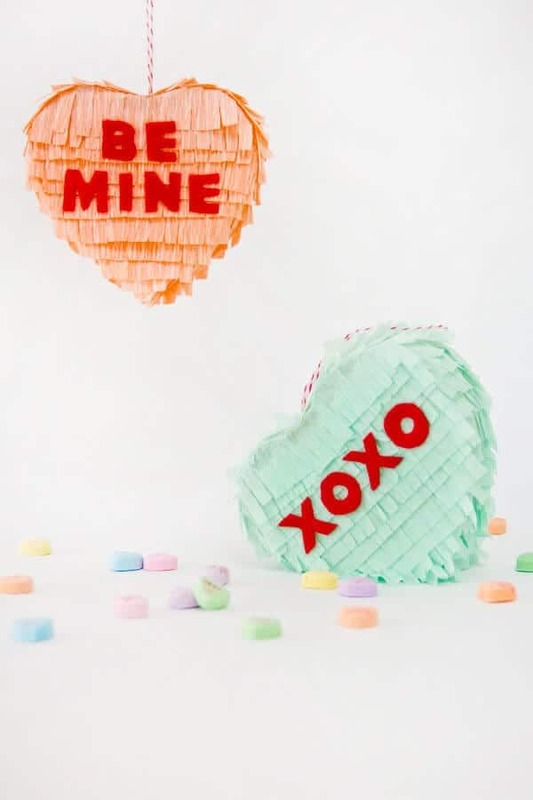 All you need is this adorable printable and some glow sticks, which are found in packs at your local dollar store. 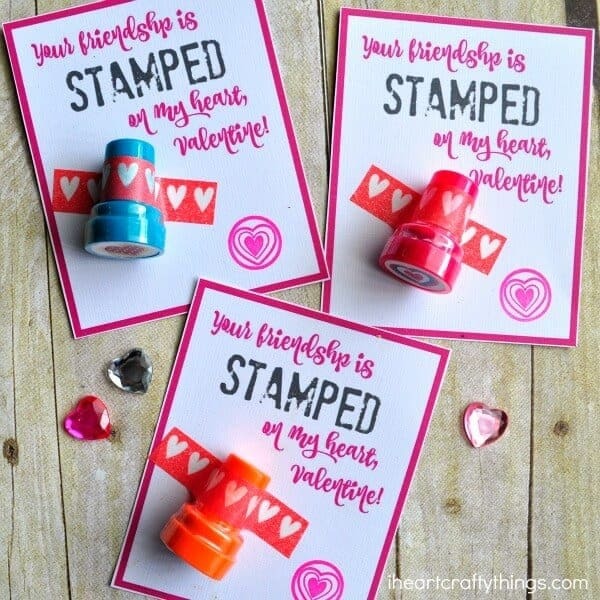 Both boys and girls will love passing these cards out to their besties. 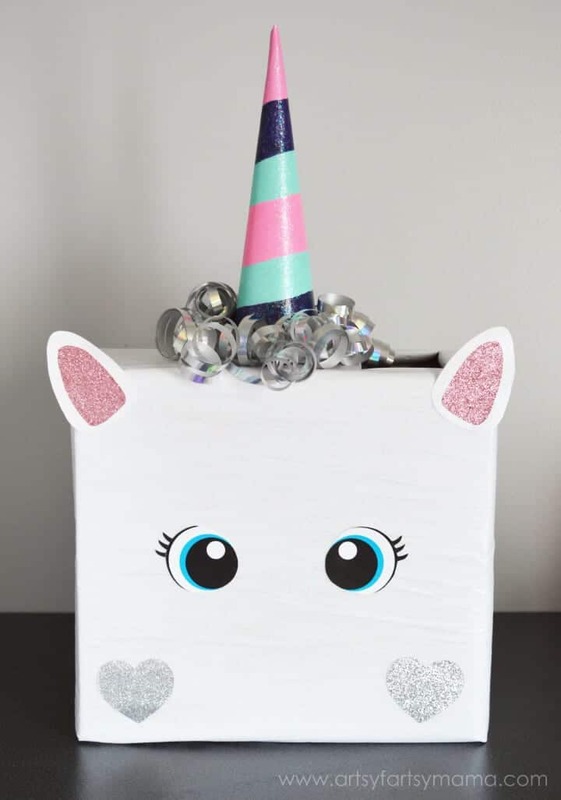 Check out BargainBriana.com for the free printable!